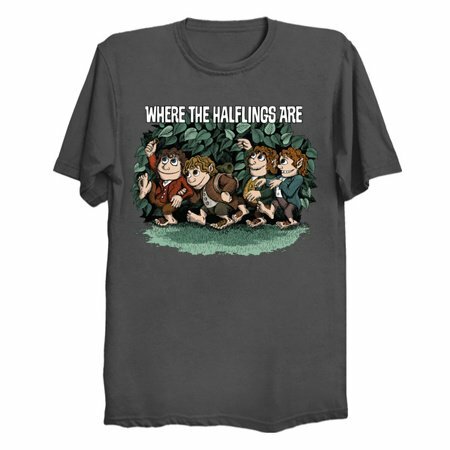 Halflings look a bit strange to those unfamiliar with their kind, but those who know them as the faithful companions, brave adventurers and uncanny burglars they truly are know that halflings generally act like little barefoot lords. They do, however, occasionally enjoy having a merry rumpus around the shire, which is fueled by their six meals of day and their love of strong herbal teas. 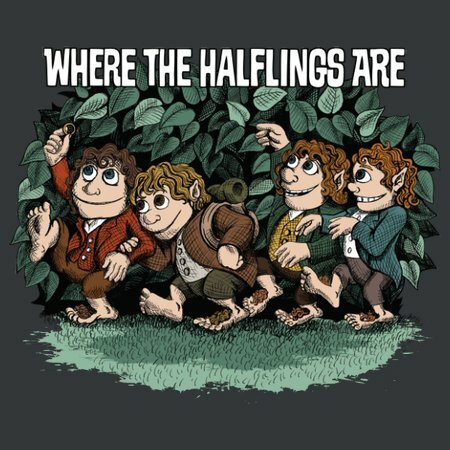 So when you pay a visit to those little halfling houses built into the hillsides of the shire make sure you take your shoes off and join in on the fun!